Recruiting and hiring the best candidates for a job opening in your company is never a walk in the park. Finding the best and the brightest in your company’s industry is plain difficult because you have to compete with other companies that offer equally enticing benefits. However, there are several ways you and your company can do to recruit the best candidates for the job. If you are serious about investing on people’s skills and talents, then you should rebuild your company’s hiring process, making sure that it fits industry standards and that it is capable of weeding out unqualified applicants. You can do this by consulting with third-party companies that provide services that improve organizations’ hiring process. Working with an HR support company is truly a wonderful consideration. Such company can help you find the best and the brightest candidates for the job. Since assessment is objective in nature, companies can easily determine who among the candidates are best fit for the job. 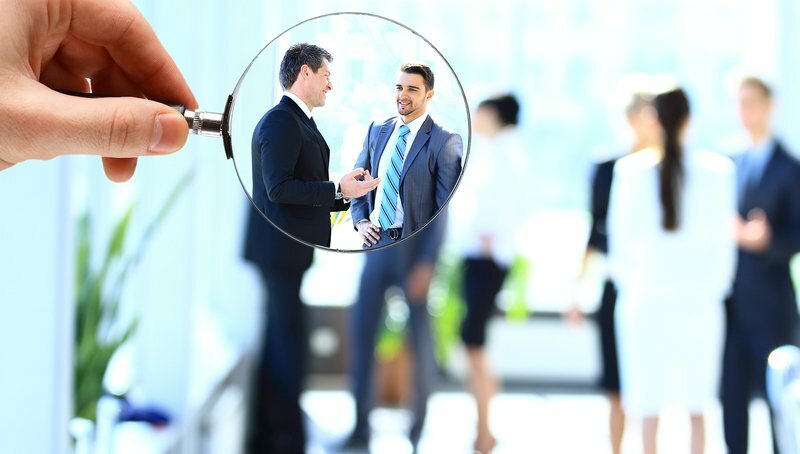 Consulting with such company can help you strengthen and improve your firm’s candidate selection process, assuring you that you only hire candidates who would complement your business and your company’s workforce. Once your company’s hiring process is improved, your next focus should be on knowing the type of candidates who will be the best fit for your company. Educational attainment, experience, skills, and achievements are some of the staple factors to look into when hiring an employee. However, these factors are the only ones to consider as you have to be more specific and to look at the bigger picture. Competence – Experience and skills – these are the ones that make an applicant competent. Is the applicant has an experience in your industry? Does he or she have the right skills for the job? Did he undergo training from other industry organizations? If so, then you are looking at an applicant who can be the right fit for your job opening. Adaptability – Can this applicant adapt to your company’s working environment and colleagues? If it is a yes, then you have a good candidate for the job. Adaptability is necessary in the workplace because employees who are not compatible to work in the type of environment your company rests in can be problematic. If you choose an applicant whose personality would not blend with the environment and the type of people he or she will work with, then you cannot get the best from him or her. Personality – Skills and experience should not only be the basis for an applicant’s employment because at the end of the day, he or she will work with different people. Hence, personality is an important factor to look into when hiring an employee. Your company should make sure that the personality of the applicant will not collide with that of your existing employees. In order to recruit the best employees, then your company should work tirelessly to improve its hiring process. Consulting with HR support companies should be strongly considered in order to select and hire the best candidates for your company. After all, at the end of the day, your employees are your best assets as they are the ones who will make your business afloat – if you do well, your company and business will do well. There are many good candidates out there but finding the one who will perfectly fit for your company and the position offered is another story. This is why it is important to work with HR support professionals who can make everything easier and more cost-efficient.